Tamil Nadu State Chess Association | Praggnanandhaa becomes the 2nd youngest GM in the history of chess! 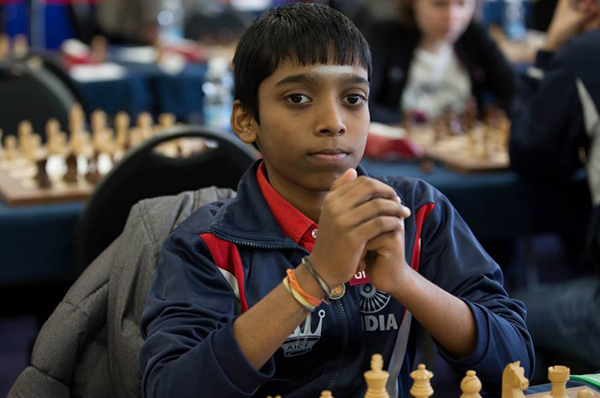 At the age of 12 years, 10 months and 13 days master R Praggnanandhaa becomes 2nd youngest Grandmaster ever. 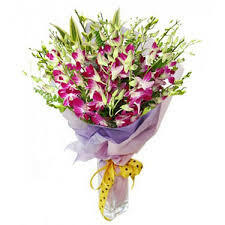 He is the first youngest Grandmaster of India. 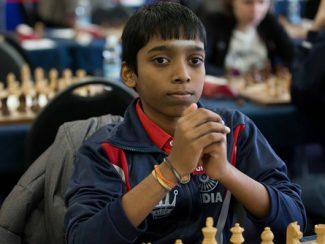 R Praggnanandhaa achieved his final GM norm with an Elo rating of 2529 which enabled him to become the 2nd youngest Grandmaster ever. Tamil Nadu State Chess Association wishes Grandmaster Praggnanandhaa and for his further Chess career.